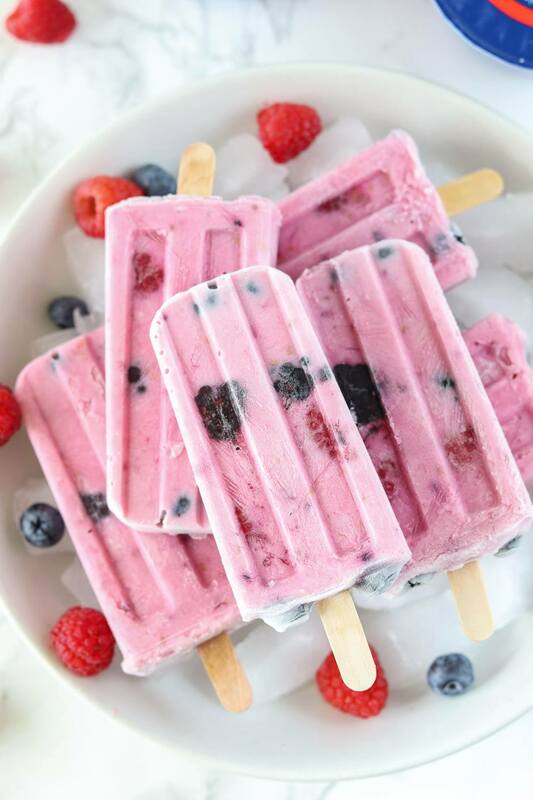 Homemade Raspberry Yogurt Popsicles made with 4 simple ingredients – fresh berries and yogurt are an ideal grab-n-go treat for summer! Popsicles are the perfect warm-weather dessert. They appeal to almost anyone of all age groups and are delicious little treats that can be enjoyed guilt-free during the sweltering summer heat. Now that’s a perfect way to celebrate summer – with a popsicle! The cold, tingling sensation that you get when you eat a popsicle is the best part. These fun-treats are the heart of summer parties and fit in almost any scenario, from pool parties to a small get-together. Dannon® Oikos® is a delicious Greek yogurt. They come in a variety of flavors from zingy Key Lime to Strawberry, and Raspberries, and each one of them is bursting with flavor! It makes an excellent grab-n-go protein snack for the entire family. A cold yogurt tastes great on a hot summer day and it needs to be refrigerated. or simply make some delightful frozen treats like popsicles – the possibilities are endless! You will love the versatility of this yogurt. 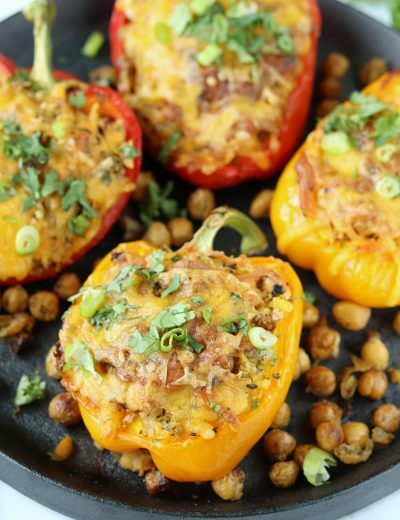 They are so easy to mingle in any recipe and the flavor combos are infinite!! Berries come in abundant supply during the summertime. So, for this recipe, I picked up some fresh blueberries, blackberries, and raspberries from my local grocery stores. These berries served as the chewy part of my popsicle and the outstanding creaminess comes from the Dannon® Oikos® delectable raspberry yogurt. Close the lid, insert the wooden sticks and freeze overnight. So get snazzy with your choices and create the ultimate summertime dessert! As expected my kids utterly devoured the popsicles in the blink of an eye. You can pre-make them ahead of time and then store them in your freezer until you’re ready to serve. It makes an excellent breakfast option to have on-hand every morning. Want to stack up for summer then grab some single servings or 4 packs of Dannon® Oikos® Traditional Greek Yogurt at your Walmart and earn this ibotta offer! Homemade Raspberry Yogurt Popsicles made with 4 simple ingredients - fresh berries and yogurt are an ideal grab-n-go treat for summer! Next, pour the yogurt into popsicles molds. Layer your molds with berries and yogurt as you work your way up to the top.